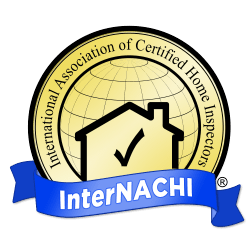 Call (970) 214-9814 to schedule your home inspection today! 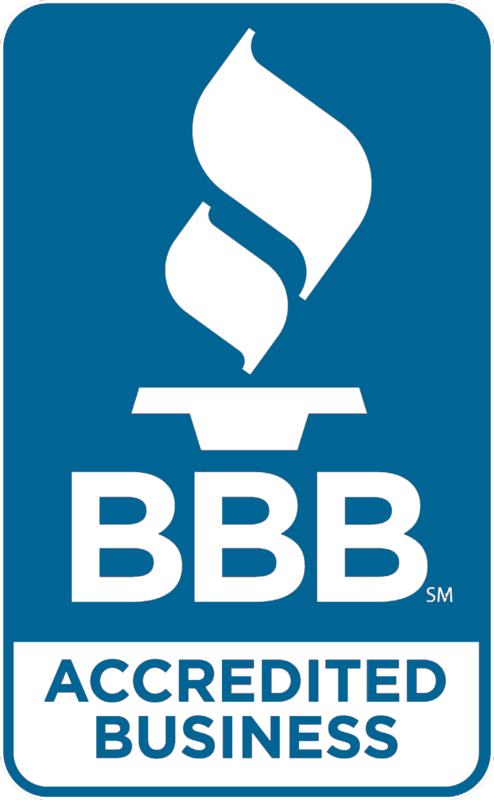 Call now to schedule your home inspection today! When taking a day for myself, I enjoy spending time outdoors immersed in Colorado’s incredible mountains. At home, I love bonding with my family by working together to raise cattle, chickens, and horses. 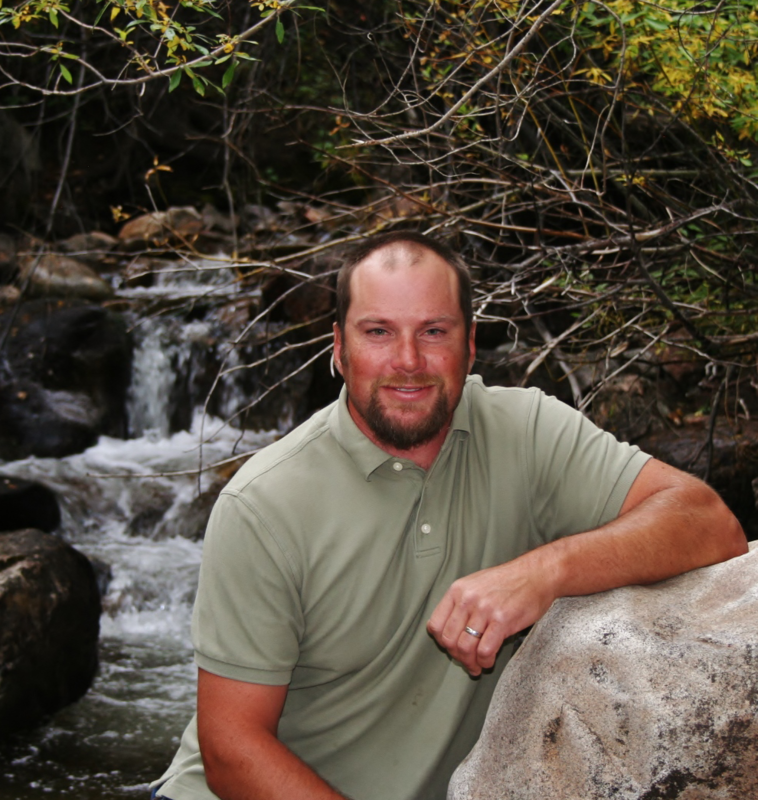 I’m Jeff Hill, owner and home inspector of Aspen Inspections. 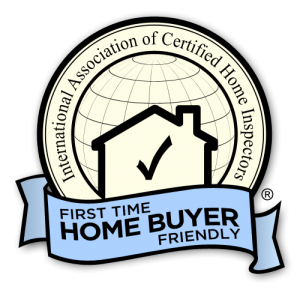 As a home inspector, I understand that formal training and discipline are essential to meeting and exceeding the expectations of a client—as I know that hands-on experience are required to truly know the complexities of a home. 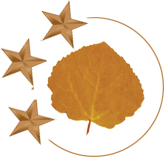 At Aspen Inspections, I draw from years of unwavering ambition and firsthand building experience to provide exemplary services for prospective homeowners, realtors, and commercial investors throughout Fort Collins and northern Colorado. I’ve dedicated most of my life to studying and partaking in every aspect of the construction process. 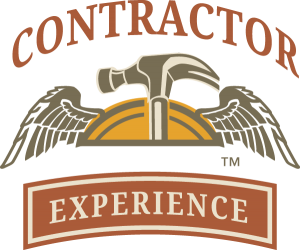 Working in the building industry in Colorado and Wyoming for over 15 years as a home and commercial building inspector, a county building inspector, and a Licensed General Contractor, I know every aspect of what to look for when I’m on the job. After rigorous formal training and labor, I received my licensure as a General Contractor was certified by the International Code Council. For twelve years, I built custom homes in mountain communities throughout northern Colorado. During this time, I also worked as a county building inspector where I expanded my knowledge of past and present building codes. Sharing my knowledge and experience with others is the most gratifying application of my skills, so I decided to work as a Certified Professional Inspector full-time. I’m committed to presenting my clients with the knowledge they need to buy or sell a property in Colorado with confidence. Aspen Inspections combines diligent training and experience to offer comprehensive home inspections and numerous other helpful services. I offer a $25 discount for veterans as gratitude for their courageous service to our nation, as well as a $25 discount for all client and realtor referrals.